What He has done: God chose Bethlehem as the birthplace of King Jesus. 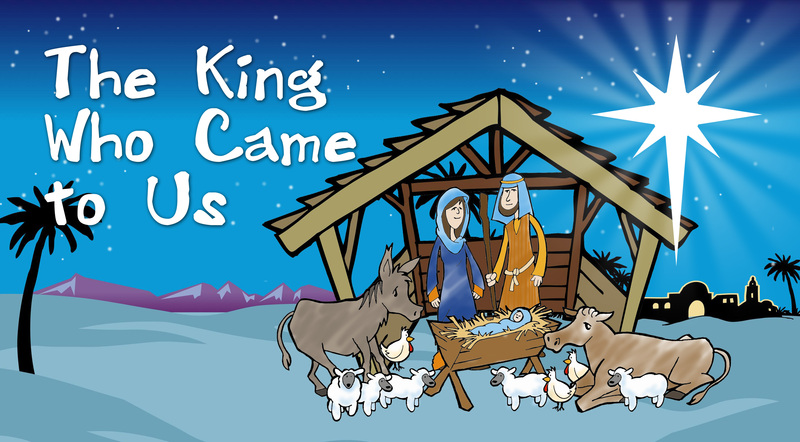 Ages 6-7 Lesson Aim: To understand why Jesus was born in Bethlehem. Ages 8-9 Lesson Aim: To understand why Jesus was born in Bethlehem. Ages 10-12 Lesson Aim: To understand why Jesus was born in Bethlehem.